Site Finishes & Pavement- Expertise- Brown & Beattie Ltd.
Brown &, Beattie Ltd. has completed assessments and designed repairs related to site drainage, finishes and pavements. Drainage assignments have included both above grade and below grade drainage in relation to impact on structures such as building foundations, basements, underground parking garages and retaining walls and well as serviceability issues on pavements and landscaping. Very often these pavements and site finishes are located over top of underground parking garages and replacement of these components is carried out in conjunction with repair of the garage roof slab. On these projects, drainage improvements are always incorporated into the design. 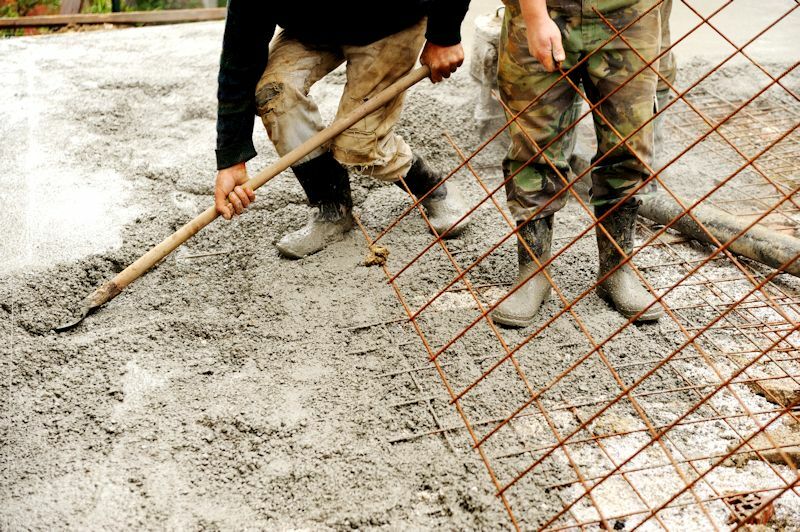 Site finishes & paving are an important consideration in any project. If not properly addressed, improper finishes can cause damage to your property & structures. 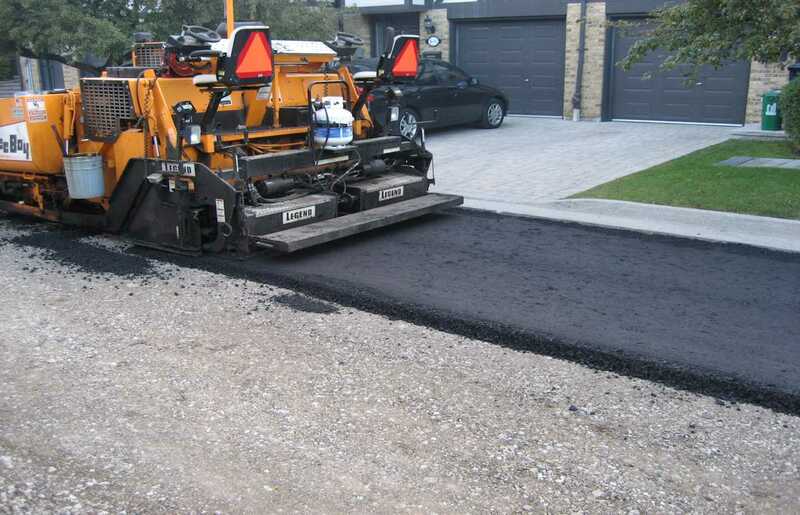 We monitored the asphalt roadway replacement servicing the roadways for this townhome condominium complex located in Etobicoke, while balancing cost and upcoming maintenance. 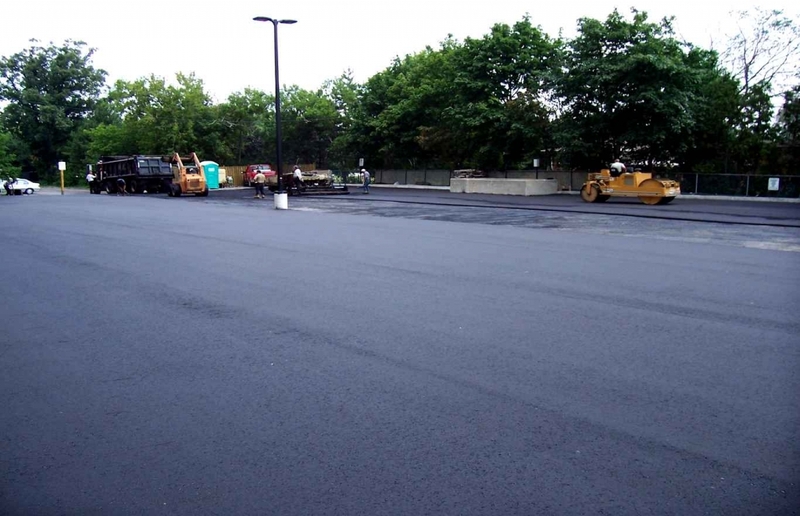 The asphalt pavement at this residential Toronto building was replaced as part of a larger garage rehabilitation project. We provided related construction review services ensuring that the specified standards of material and installation were achieved.